The Apocalypse has played a vital role in African American culture. Its visions of hope inspired the spirituals sung by slaves in the American South and the Dixieland favorite, "Oh when the saints go marching in." 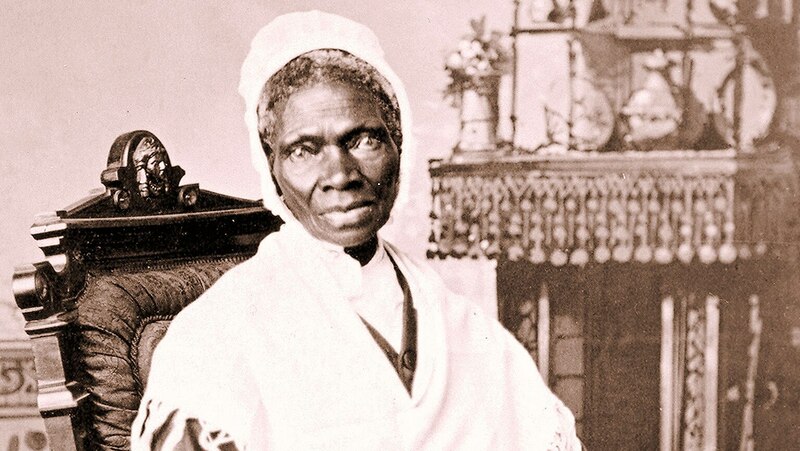 Scenes of New Jerusalem caught the imagination of Sojourner Truth and others who worked for social change.